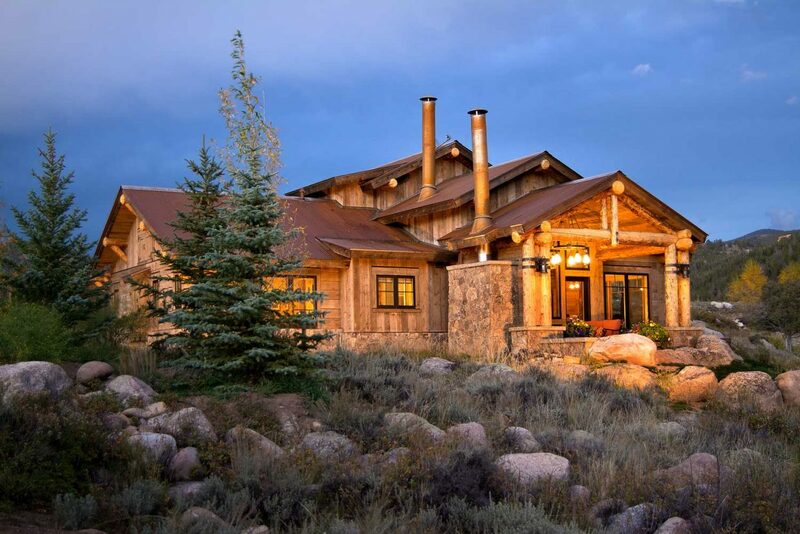 Wright Angle Construction has been building multifaceted custom homes in the beautiful Gunnison Valley since 1993. 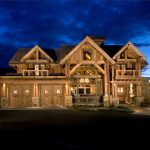 Owner Mike Wright and his crew offer clients a finely tuned custom home building experience that is sure to lead to life-long relationships. 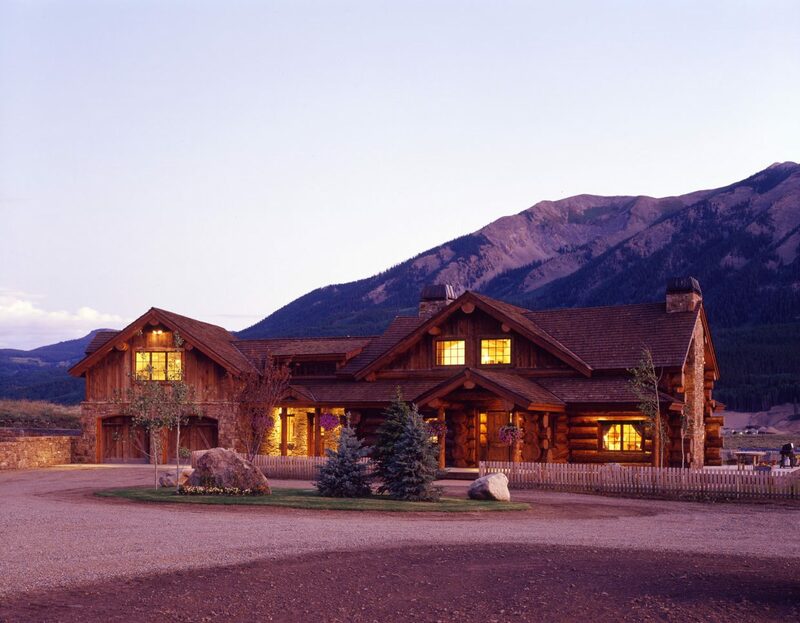 From refurbished wood timbers to custom fireplaces, there is no challenge that Wright Angle cannot overcome. 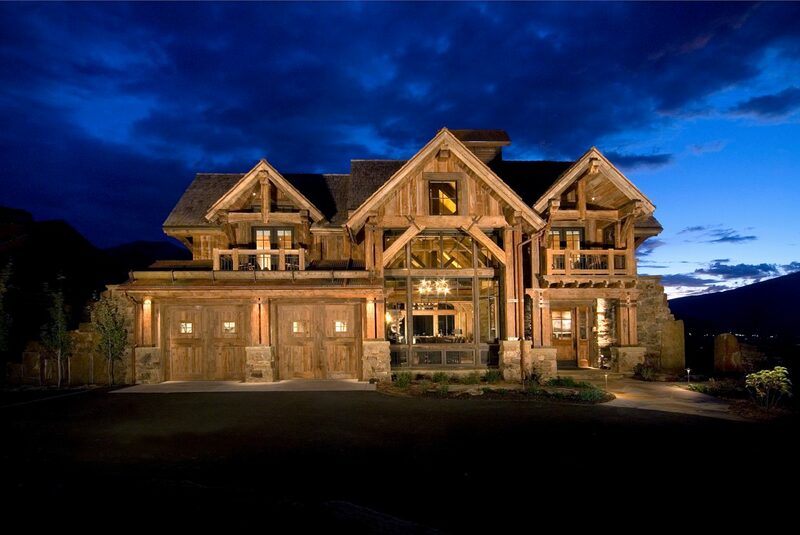 We want the creation of your dream home to be our next exciting custom home project. See what some of our past clients have to say below, and don’t hesitate to get in touch with any questions you may have! 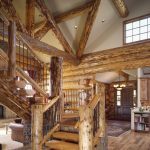 In the meantime, please take a look at a small sampling of our craftsmanship in our Custom Home Image Gallery. "Mike keeps his word and knows what his responsibilities are. 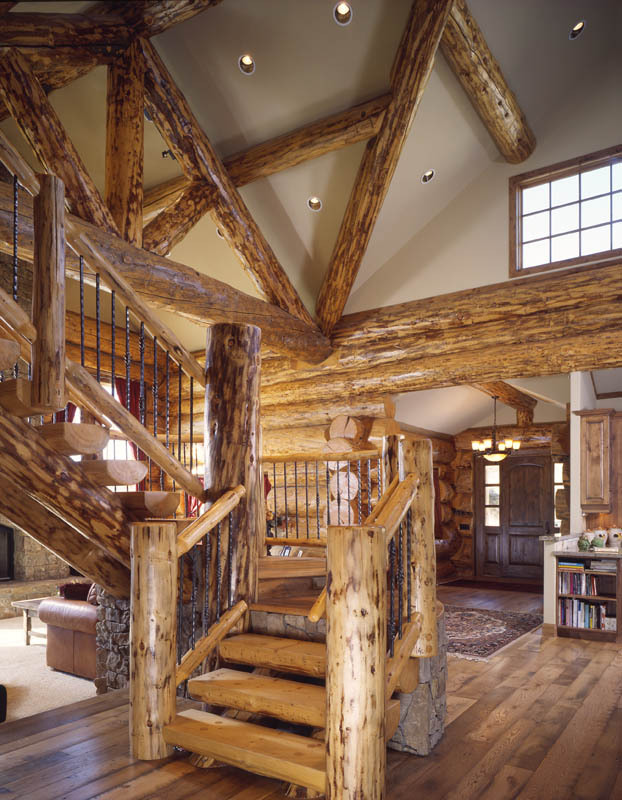 He is a fine craftsman and finish carpenter whose expertise is evident in the finished product." 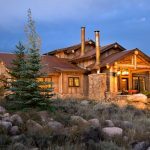 "The building experience I had with Wright Angle Construction could be described as nothing but excellent." 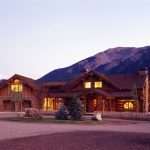 "Wright Angle Construction is, in our opinion, one of the finest contractors in the Gunnison Valley. We heartily recommend Mike to anyone looking for an enthusiastic, competent and knowledgeable construction partner." "During construction Mike was a good communicator. He always explained what process was next and answered all of my questions. At no point was I wondering what was next or left out of the process."